Cosmetic fixer. Nice 2 unit building. 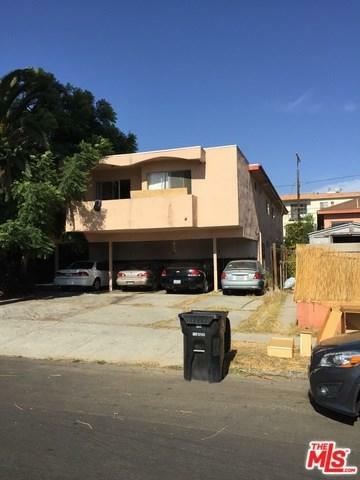 Consists of front 2 bed and 1 bath house with an attached large 1 bed 1 bath unit behind it. The garage was converted to a 1 bed and 1 bath. 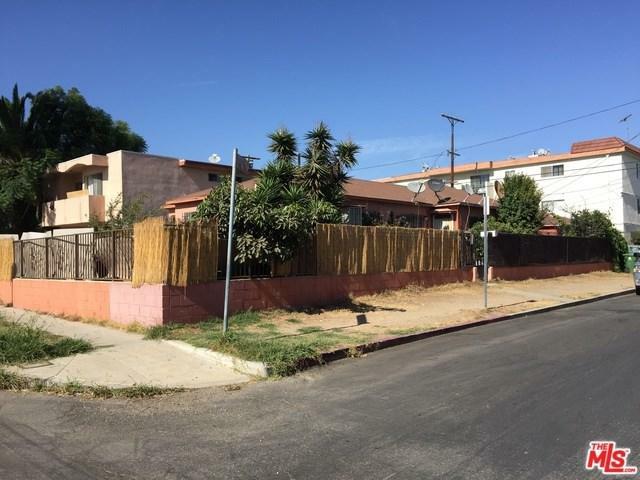 Chance of a lifetime to own 2 units on this large corner lot in prime Palms. Just 2 blocks from the new Metro station. 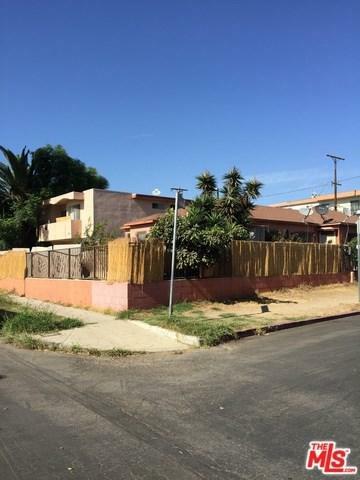 Properties owner occupied and will be delivered vacant at close of escrow.